Description: This business is well-spread all over the world and it is considered a very profitable business. 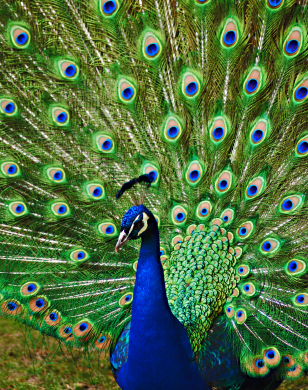 People that grow peacocks say that the birds make profits ranging from 15 000 -30 000 per year. Conclusion: Anyone who owns an outer town location could try this business. 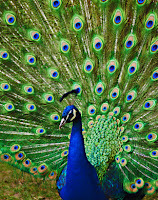 0 Response to "Peacock farming"